I think this is an obvious pick to the list. 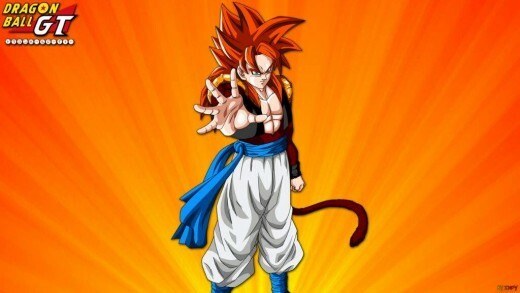 Well what can we say Goku has been the hero since day one and just has this ability and talent for fighting, getting stronger, becoming a better warrior and always being a step ahead of everyone. 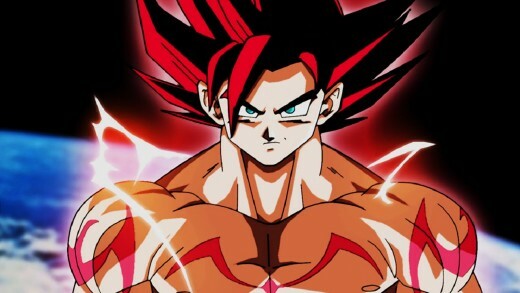 During battle of the gods Goku experienced super saiyan god powers and was hooked and trained hard with Whis and Vegeta to tap into this power all on his own. Number one since day one. 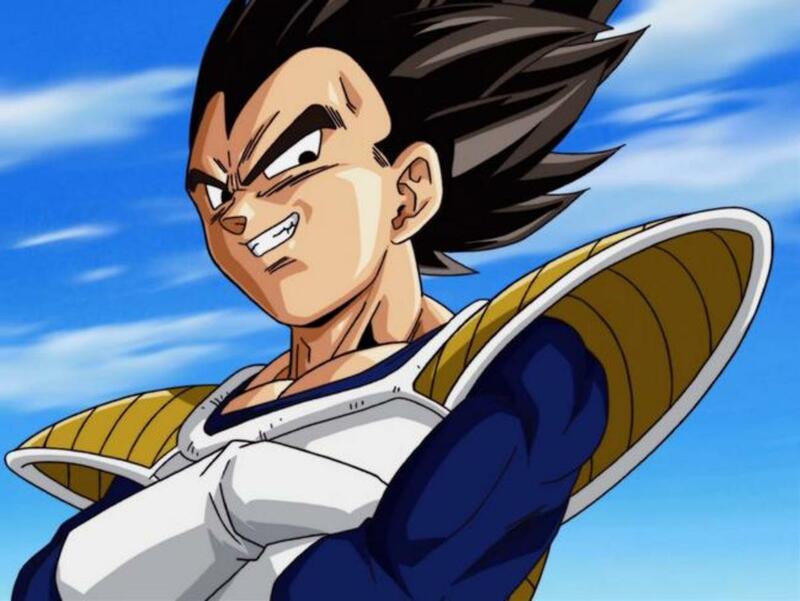 The prince of all saiyans and one dedicated and devoted fighter and trainer. 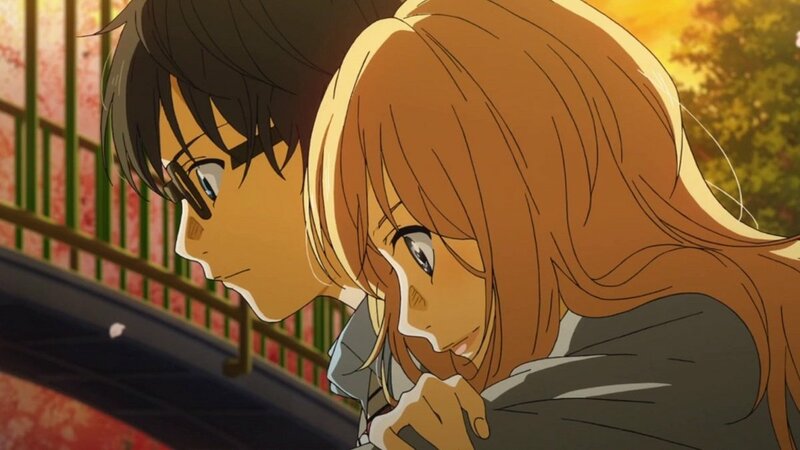 Even if he is always a step behind Goku his pride always pushes him back on track to get stronger and become a better fighter. 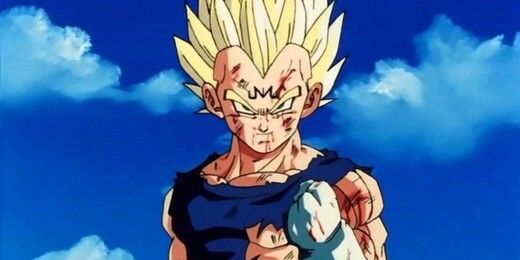 Vegeta became a super saiyan during the battles with the androids and cell. He too is a student of Whis now and also learned to tap into super saiyan god power. 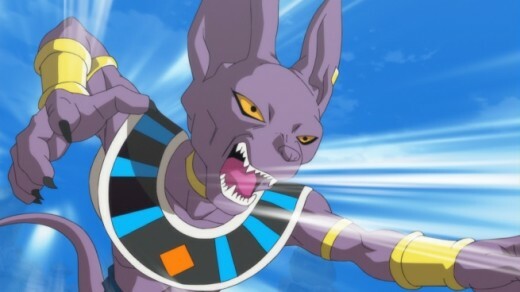 Beerus is one of 12 Hakaishin’s and yes I can tell you now they look like house cats perhaps very strong house cats. We first came across Beerus during the movie DBZ battle of the gods where he goes up against Goku in a more transformed state. This is the first time Goku discovers super saiyan god and goes up against Beerus giving quite the epic battle. However Beerus is still much too powerful for Goku super saiyan god. 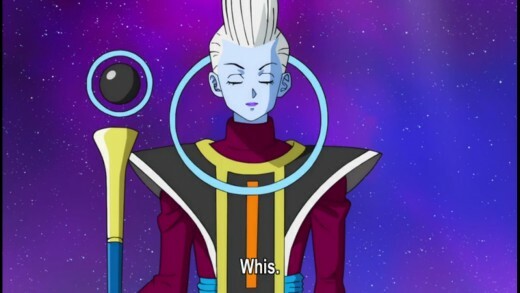 Whis is the trainer and mentor of Beerus the destroyer. Whis is stronger than Beerus with about 50 percent stronger than Beerus. A Very delightful character and top trainer with a sweet tooth for Bulma’s deserts and dinners just like Beerus. 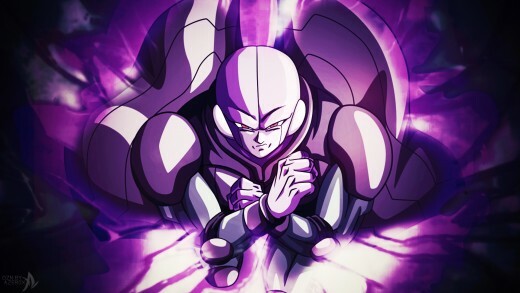 Whis is so strong he has the ability to knock out Beerus with one knock to the head and have the ability to take time back for a few minutes. Super saiyan 4 fusion between Goku and Vegeta while fighting against Omega Shenron in Dragonball GT. This fighter has one extremely powerful attack perhaps one of the most powerful attacks called 100 times Big Bang Kamehameha. 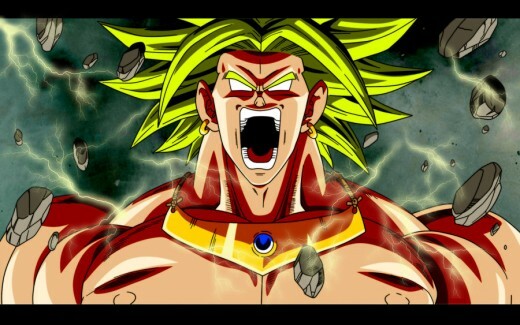 Yes the legendary super saiyan Broly was born with a power level of 17 000. As a new born baby Broly was as strong as Vegeta when Vegeta went up against Goku for the first time on planet earth. Broly had so much power his father Pegasus had to develop a mind control device just to keep Broly intact as Broly often lost control. In the end Broly destroyed his own father by crushing his spaceship and throwing it straight into a meteor. Goku and the others definitely had their hands full and it took all their combined powers to get rid of Broly. What a legend! Frieza faced off against Goku on planet Namek for the first time while they were out searching for the dragon balls. 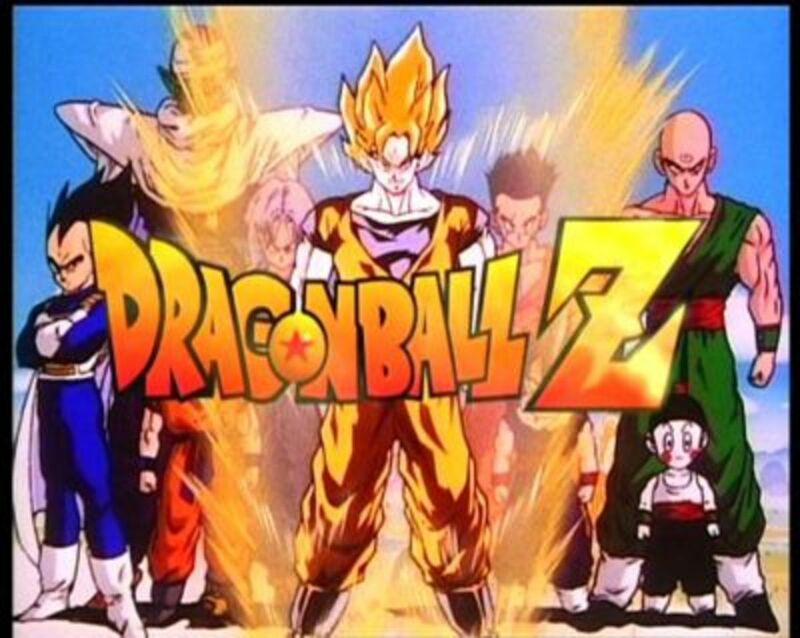 This was the first time Goku transformed into a super saiyan and beat frieza after a very long and hard battle. Frieza was then wished back years later by a few of his followers and decided to train for the very first time in his life. 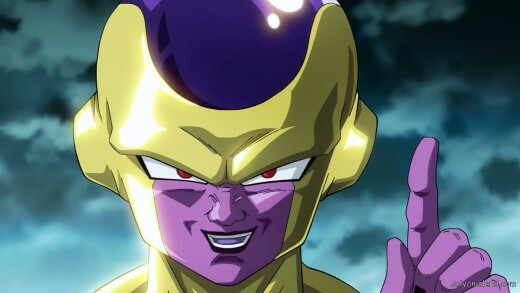 Frieza achieved a new form and equaled Goku in power. Another battle between the gods. Goku however bested Frieza again but the way Frieza caught up to Goku truly showcases that he is one of the best fighters out there. Hit was born over 1000 years ago and has been an assassin for a very long time. All of his past assassinations have been successfully completed while his signature for each assignment is to kill his targets with a single hit. 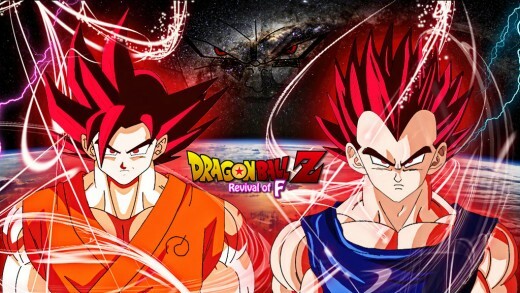 He faces off against Goku in the tournament of the universes.